Quiet day today with a cricket day. 21 miles in total and again NO PETROL USED! It is very easy to dismiss the importance of days like today. Sure, it is only 21 miles but what is important is that on days like this I am not using any petrol at all. Days like this are the majority of days for most people, especially when on holiday, and so what it means is that the Ampera is being driven the majority of the time without the use of petrol at all. If all goes to plan the next 4 days will be similar as they are all cricket days so I will report days 6 – 9 in one post at the weekend. 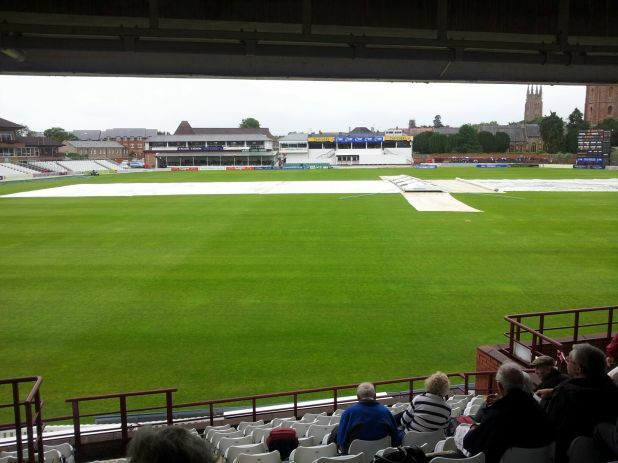 By the way… this was what happened at the cricket today… the weather looks much betterr for the next few days!